CoasterRadio.com - Theme Park Blog and Podcast: Get your topic in for HOT OR NOT! We pride ourselves on interactivity around here. So we're looking for you guys to step up to the microphone and be on this week's show! We're bringing back and old off-season favorite this week - HOT OR NOT! Mike and EB will take a look at a topic and then decide if it's HOT or NOT. B&M Wing Rider Coasters - HOT OR NOT? 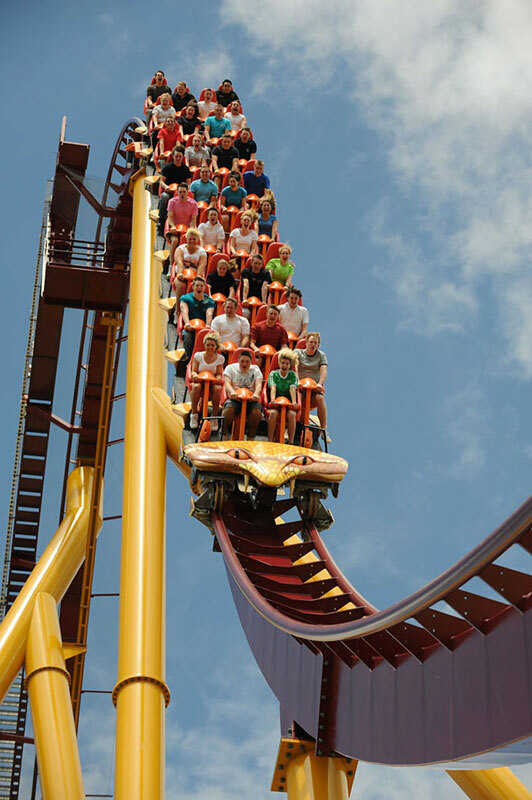 Windseeker - HOT OR NOT? The Yeti at Expedition Everest - HOT OR NOT? To make things interesting, the listener who sends in the topic that generates the best discussion will win a cool item from our prize closet!